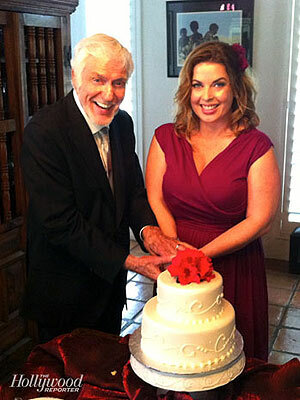 I couldn't be happier that DVD just got married to Arlene Silver, his 40-year-old make-up artist. First off, I love the idea that 40 is a "younger woman". Second, what a zaftig doll! And third, I just think it's great that he's getting married at frickin' 86.